Here’s a nice clip from my favorite fin company True Ames. 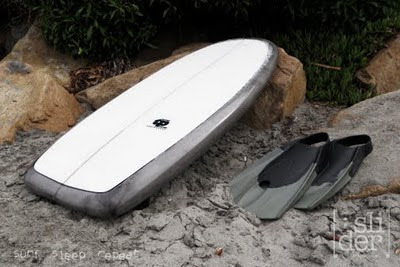 True Ames Surf Fins HD Video Catalog from trueames on Vimeo. WHAT’S THE BEST BOARD FOR ME?